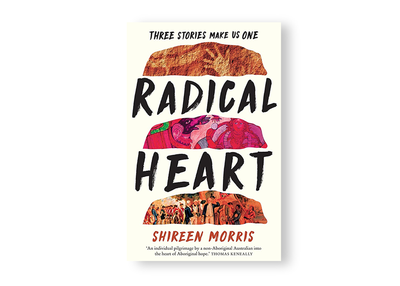 Neither Indigenous nor white, Shireen Morris is both outside observer and instrumental insider in the fight for Indigenous rights. 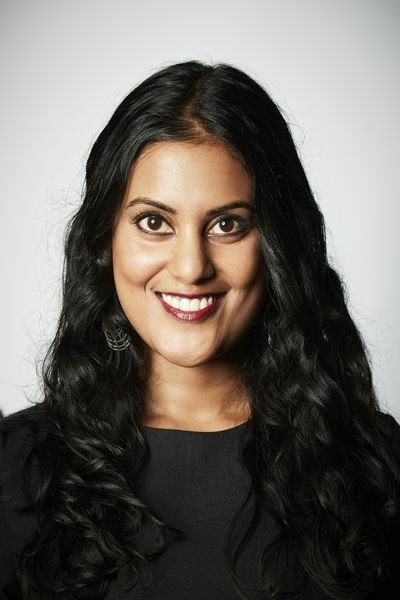 Shaped by her family's Indian and Fijian migrant story, Morris is a key player in what many consider the greatest moral challenge of our nation: constitutional recognition of Indigenous Australians. 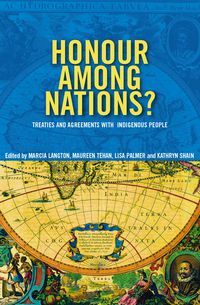 Ahead of NAIDOC week next week, indigenous affairs researcher, Shireen Morris has released a book that seeks to renew the push for recognition. 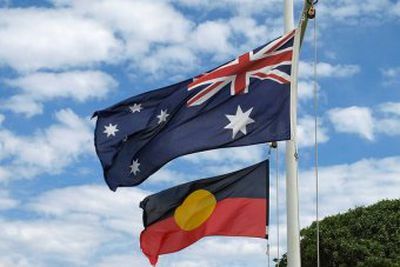 Constitutional Recognition: A Wicked Problem? 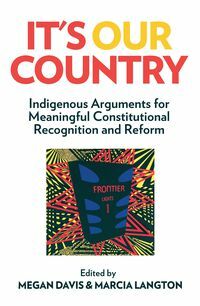 So what are the aspects of the 'wicked problem' of constitutional recognition? Why has it proven impossible, to date, to solve? And why does it elicit such fear among so many Australians? Malcolm Turnbull could have just said no. Instead,​ he made the dishonest “No” case. Why? My best explanation is that he got scared by the Indigenous consensus. 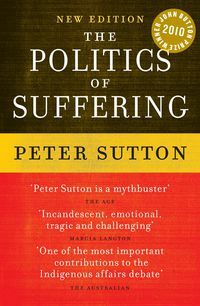 Scared by the growing, widespread public support. 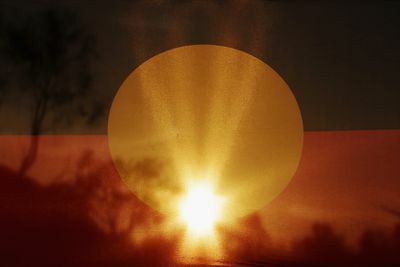 "'An individual pilgrimage by a non-Aboriginal Australian into the heart of Aboriginal hope.'" 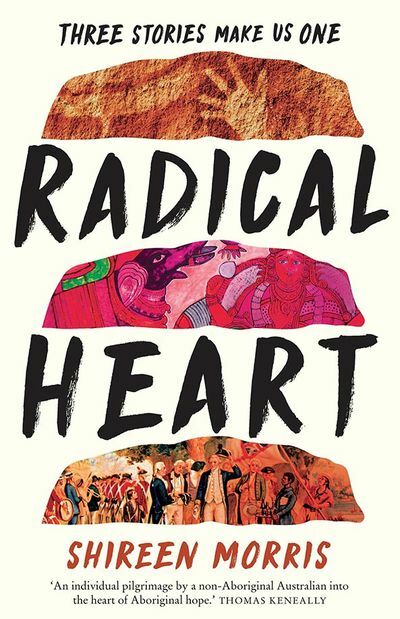 "'Radical Heart shows that reconciliation is not just about black and white. 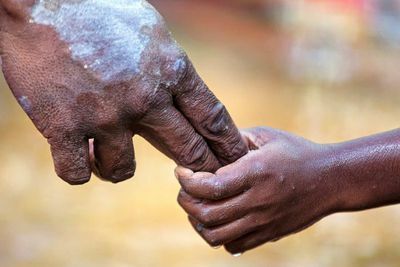 It's the responsibility of all Australians.'"